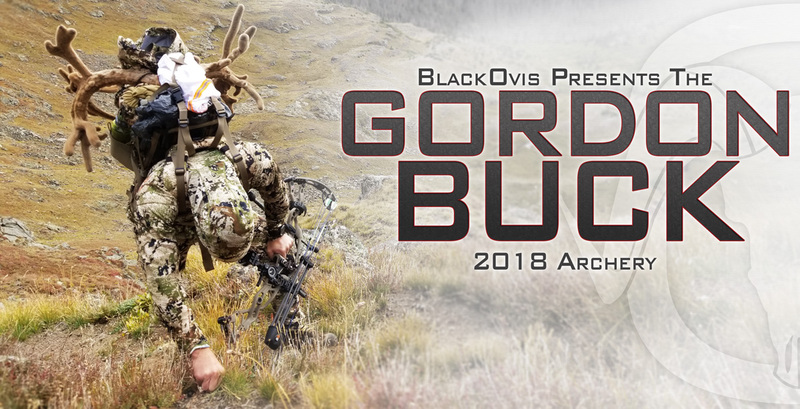 In this day and age, in a world of self promotion and images that travel faster through social media than wildfire in a dry forest, how does a potential all time world record archery mule deer buck harvested in early September not be seen around the world until now? It starts and ends with a humble guy who is less interested in hype than he is in the hunt. 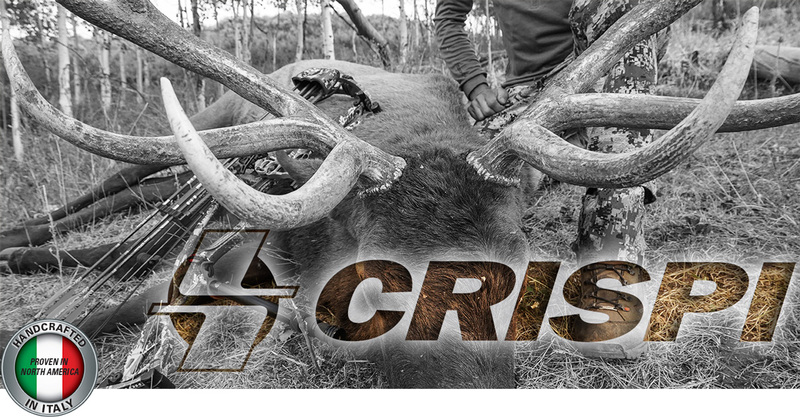 Enter the bowhunter who harvested this once in a generation buck, Justin Gordon of Kamas, Utah. His drive and passion for pursuing mature mule deer in the high country has been his focus for nearly two decades. 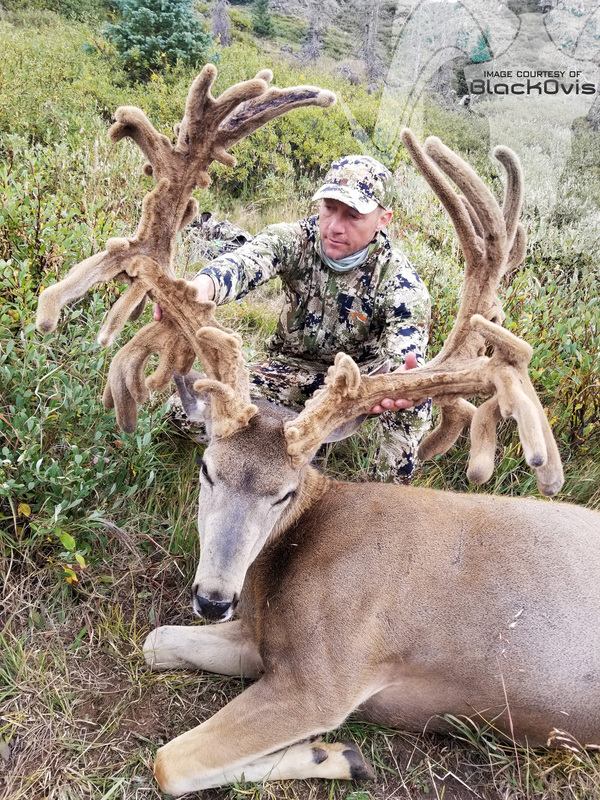 He’s humbly gone about honing his craft and skill, all the while refining his equipment selection in order to spend time on public land, in true DIY (Do It Yourself) fashion pursuing his dream: to harvest a mature mule deer buck surpassing the magical 200″ mark. 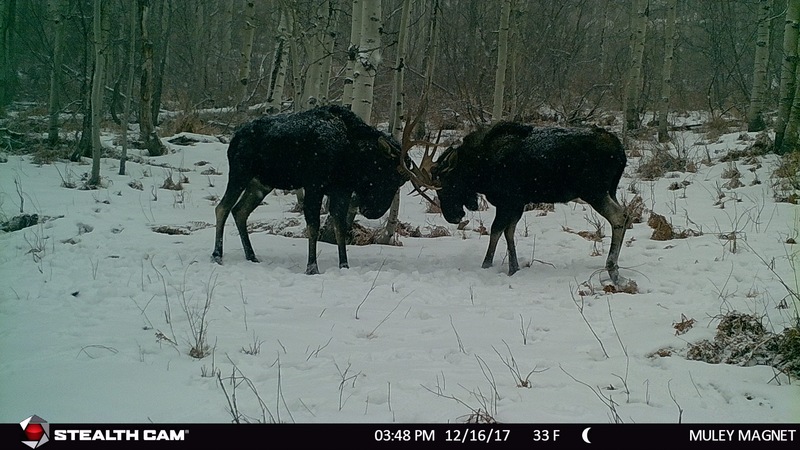 This entry was posted in MY HUNT Stories on February 9, 2019 by Marcus Springer. This entry was posted in Staff Picks on December 7, 2018 by Jonathan Willis. This entry was posted in Brand Highlights on October 1, 2018 by Marcus Springer. This entry was posted in Brand Highlights on September 27, 2018 by Marcus Springer. This entry was posted in Michael Lippert, Uncategorized on September 18, 2018 by Michael Lippert. 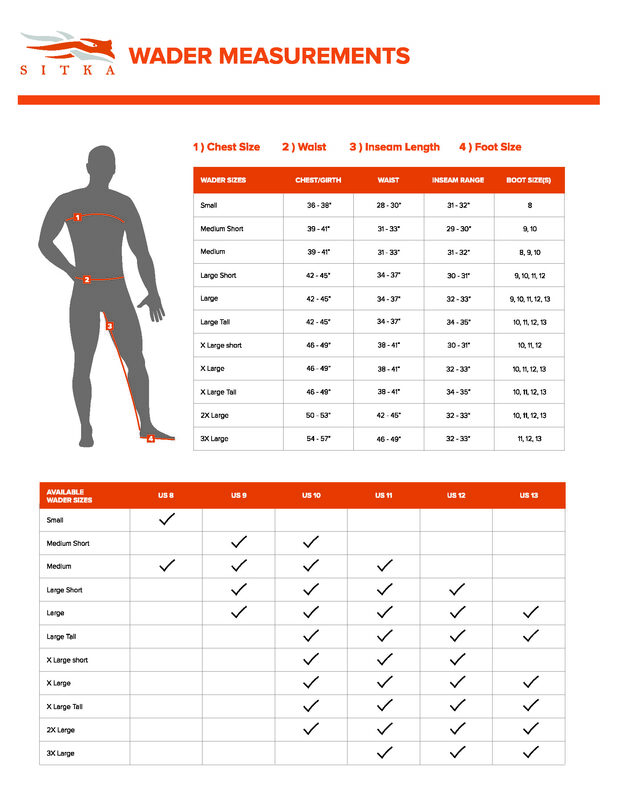 This entry was posted in Brand Highlights, Clothing, Gear Reviews on September 17, 2018 by Howard Mee. This entry was posted in Gear Reviews, Michael Lippert, Staff Picks on September 13, 2018 by Michael Lippert. This entry was posted in Field Tips & Tricks on July 24, 2018 by Ben Blakeley. There are many different models of trail cameras these days, all with different specs and megapixels that may make it confusing when trying to choose. 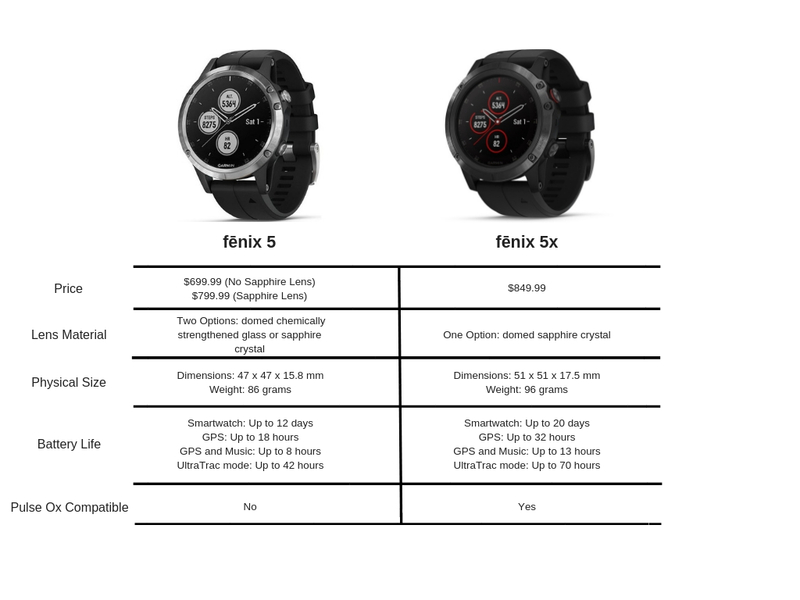 It’s hard to know which one is right for you and your situation. 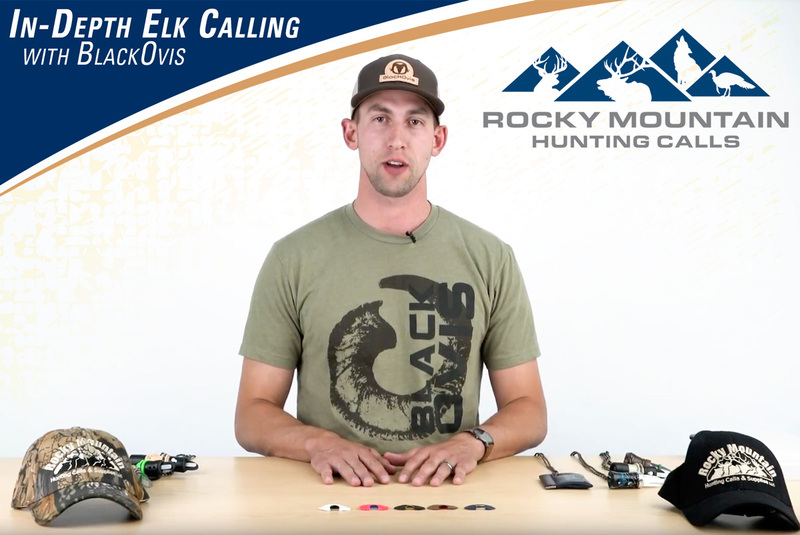 You might be new to trail cameras and just want to get something going to see what’s in your area, or you might be a seasoned pro looking to upgrade your cameras cameras for higher quality images. Typically you want the most megapixels and the most LED bulbs for the best price. On all Stealth Cam models, the number in the model name represents how many LED bulbs are in the camera. If it says “NG”, it stands for No Glo bulbs which eliminates the flash at night so it doesn’t spook the animals. No Glo LED bulbs are great for security cameras as well. This entry was posted in Brand Highlights, Field Tips & Tricks on July 23, 2018 by Jason Mackay. This entry was posted in Field Tips & Tricks on June 18, 2018 by Jonathan Willis.